Earlier today, FRC had the chance to hear about a debate that's heating up in Congress and across states: Should faith-based adoption and foster care groups have the freedom to place kids in homes that share their beliefs? We think so. 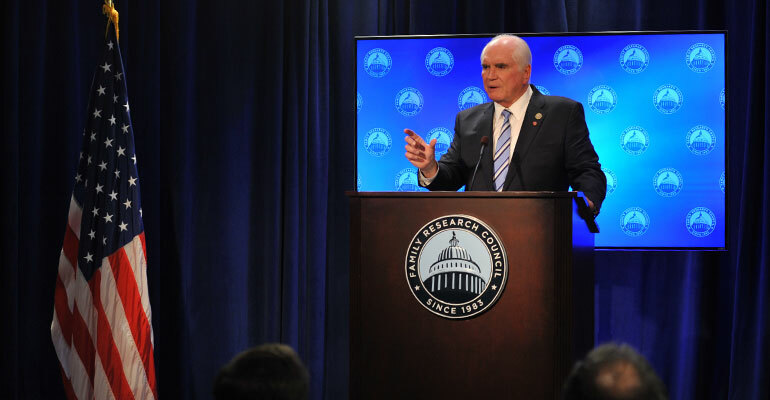 So does Rep. Mike Kelly (R-Pa.). Find out how a piece of legislation like Child Welfare Provider Inclusion Act could help keep organizations like Catholic Charities in business. Watch the discussion below.